​When your personal mission is clear and drives the work you do, the result is a fulfilling vocation. That is why many experts including Stephen R. Covey, author of “The 7 Habits of Highly Successful People,” have recommended writing a personal mission statement since it provides a sense of direction, a portrait of “who you are” and identifies your life purpose. However, it is not uncommon to either skip this step or jump ahead too quickly when developing a business or vocational plan. In our quest to find the “right” words, we often seal them in cement without an active process to actually live them. This interactive workshop will examine the relationship between personal and business mission statements using a variety of writing techniques. Whether you are writing your own personal or business mission statement or working with clients to develop theirs you will leave inspired and with resources to engage in a process that adjusts to change. The difference between personal and business mission statements. How to write or update personal and business mission statements. A process for actively engaging and living your personal mission through your vocation. 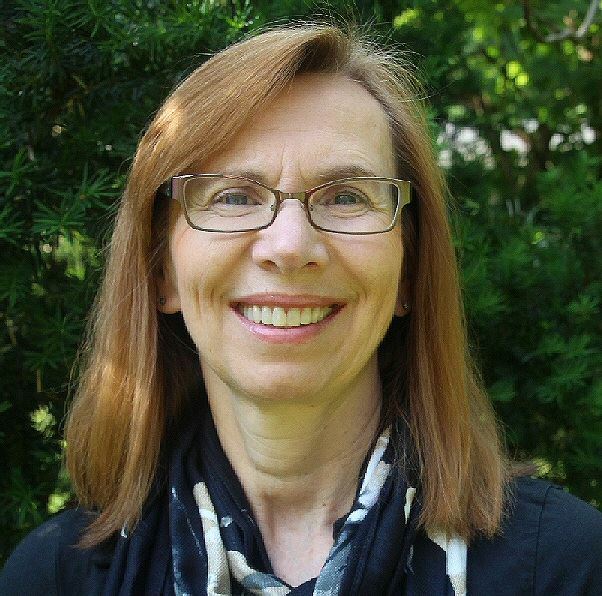 ​ Nancy Steinkamp is a certified journal writing instructor who has studied with the Center for Journal Therapy and the Therapeutic Writing Institute. With an extensive background in human services working with individuals and groups with diverse needs, she founded Wisdom Writing: www.wisdomwriting.org to pursue her personal mission of cultivating wisdom in the individual, the workplace and in the next generation.